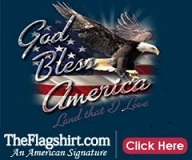 Patriotic Pictures and Patriotic Flag Shirts: To Our Patriotic Veterans... Thank You. 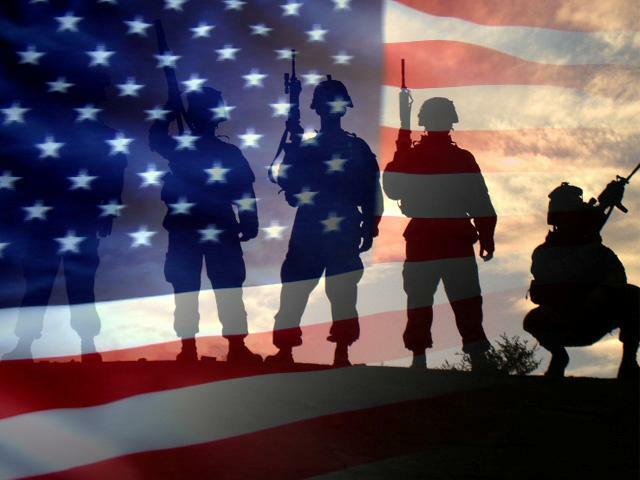 To all the veterans who served or are serving now, we thank you. The freedom we have now as Americans is the result of veterans. The veterans of the Revolutionary War gave us our country. Out of the Civil War, veterans gave us a united nation, and slavery was abolished. The brave veterans of World Wars I and II helped save the world from tyranny. The veterans of Korea, Vietnam, Iraq and Afghanistan, including other conflicts, have and continue to protect us from daily threats. We must never let our current or future generations forget that our freedoms we have today have been paid for with the sacrifices of our soldiers, sailors, airmen and women. From the Greatest Generation of World War II veterans to the newly returning veterans from Iraq and Afghanistan, we owe a debt of gratitude.